I would like to inquire about your property Bayut - 802-Sp-S-1139. Please contact me at your earliest convenience. 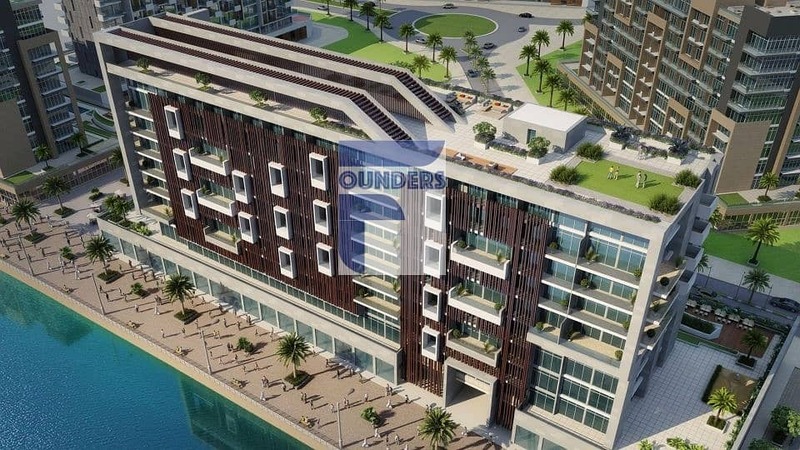 It is located in the heart of Meydan directly Boulevard Street. The property is located on the busy Boulevard Road within the local shopping area. It is approximately 1 Kilo from Dubai one Mall. With Only retails shop located in all Mohamad bin Rashid City. GROUND FLOOR SHOP WITH SECURE ENTRANCE & SELF CONTAINED RESIDENTIAL FLATS ABOVE. The property comprises a self contained ground floor retail premises with store room and WC and to the rear of the property a secure fenced and gated entrance. The first and second floors are approached by way of separate ground floor entrance at the front of the building, with stairs leading to residential accommodation currently arranged as a one bed flat on the first floor and studio flat on the second floor. The conversion works have recently been completed to a good specification. 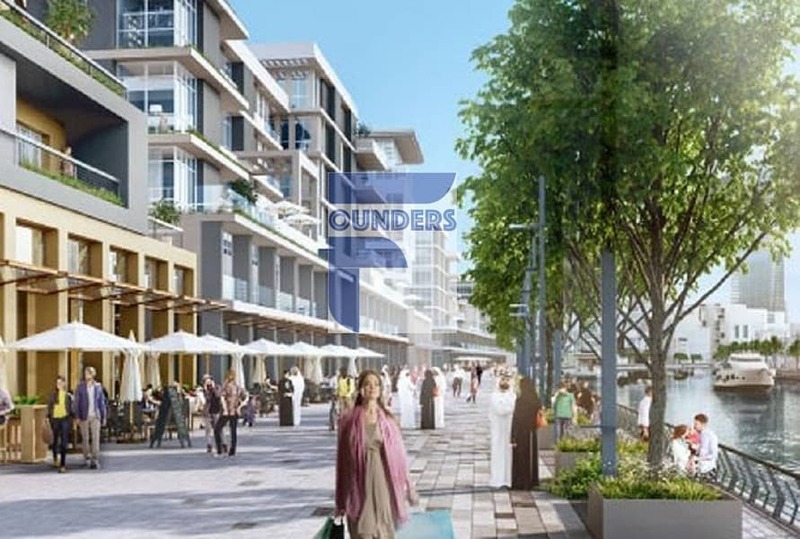 Founders Estate Broker is an established provider of top-notch property investment opportunities in the Middle East and Europe. Founders always pursue excellence in personal and professional advancement. Based on these, the company gained a solid reputation in reaching market leadership within the industry, providing fully integrated real estate services in the Middle East and Europe. 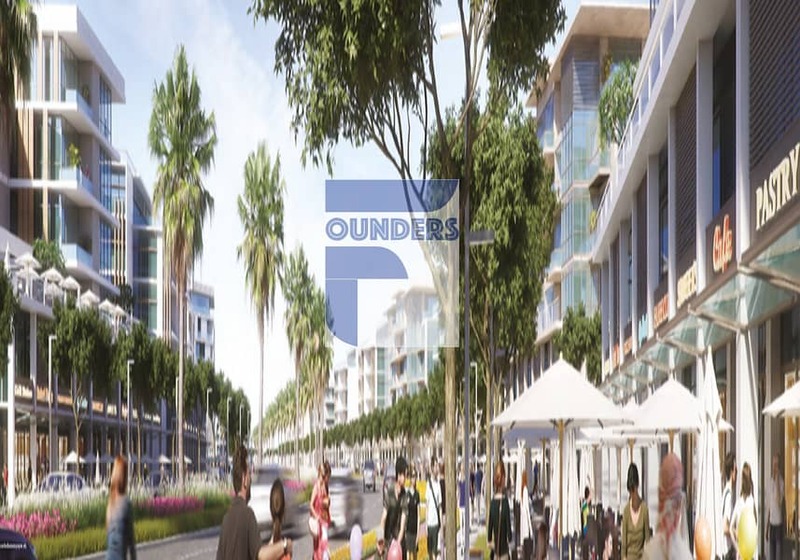 Our objective is to provide a bespoke solution for all our clients real estate varying needs, be it an investor, developer, landlord or an end-user. We will take the tedious task of deciding your real estate investment path. 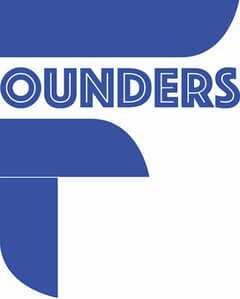 Founders Estate Broker provides the latest in-depth professional updates and close-up attention to each client. We build trust through transparency in all aspects. This makes up our philosophy combined with applying the highest quality standards to all business transactions.